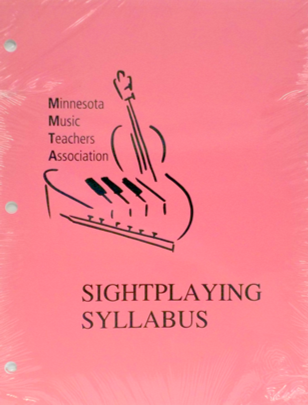 This complete package includes the three main MMTA syllabi for piano, plus the MMTA Resource List and PEPP. 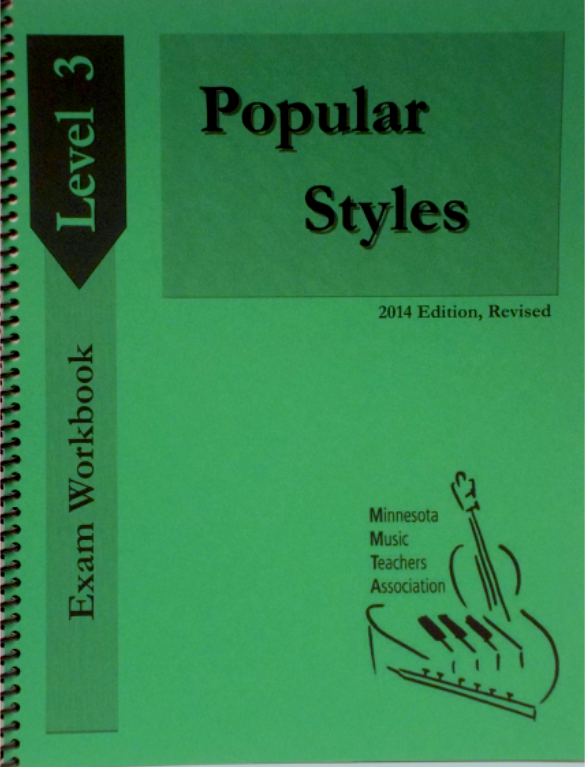 Each gives an overview, with repertoire and proficiency requirements for each exam level of each program. 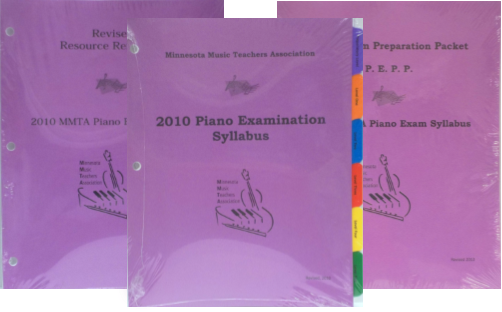 This set includes the three main materials for MMTA piano exams: Piano Exam Prep Packet, Piano Exam Syllabus, and Resource Reference. 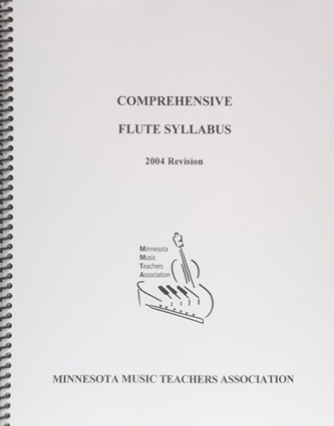 The Flute Syllabus provides an overview of MMTA Flute Exams, followed by seven sections outlining level specific requirements and corresponding repertoire. 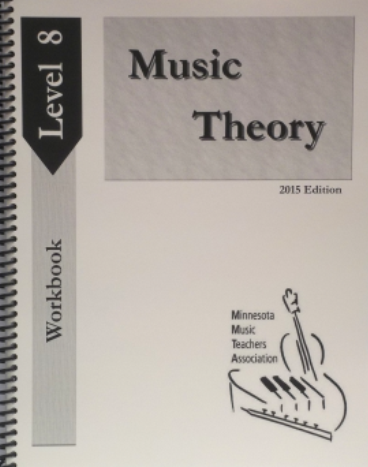 Provides the student with practice exercises to use when preparing for the Level 1 Theory Exam. A sample test, skills check-off chart, and answer key are also included. 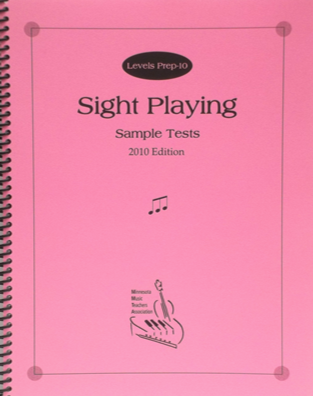 Provides the student with practice exercises to use when preparing for the Level 2 Theory Exam. A sample test, skills check-off chart, and answer key are also included. 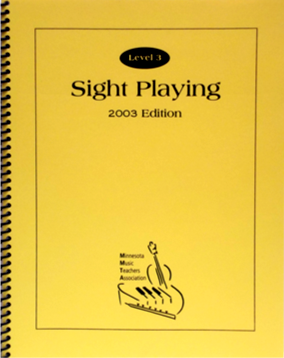 Provides the student with practice exercises to use when preparing for the Level 3 Theory Exam. A sample test, skills check-off chart, and answer key are also included. 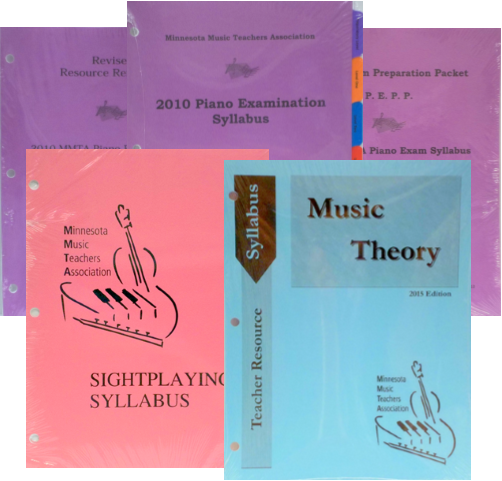 Provides the student with practice exercises to use when preparing for the Level 4 Theory Exam. A sample test, skills check-off chart, and answer key are also included. 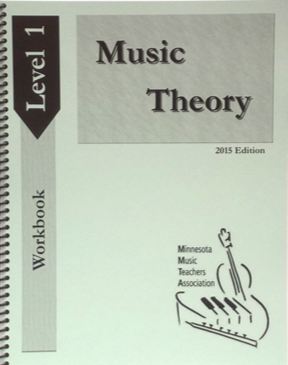 Provides the student with practice exercises to use when preparing for the Level 5 Theory Exam. 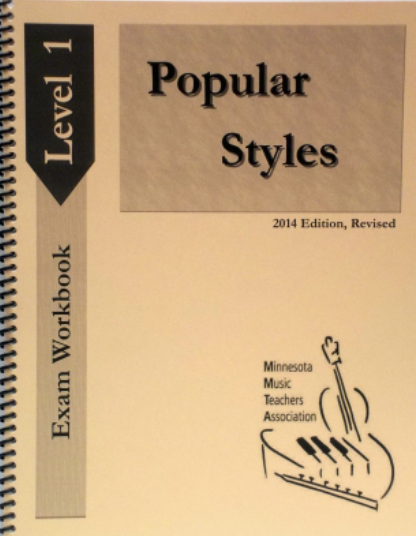 A sample test, skills check-off chart, and answer key are also included. 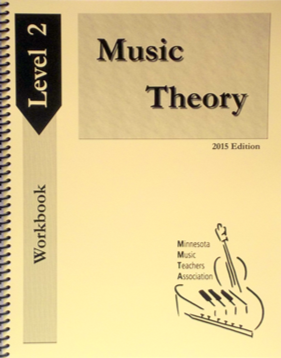 Provides the student with practice exercises to use when preparing for the Level 6 Theory Exam. 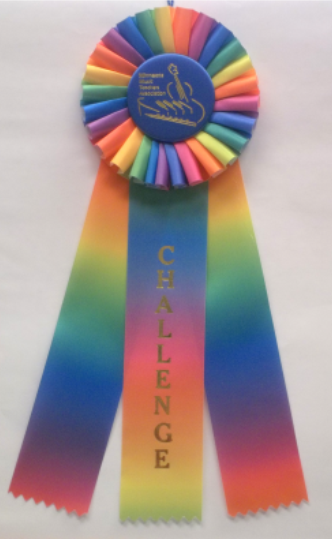 A sample test, skills check-off chart, and answer key are also included. 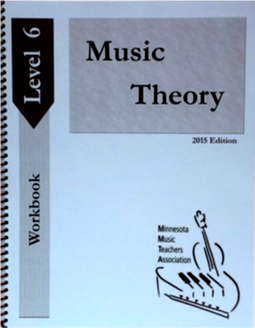 Provides the student with practice exercises to use when preparing for the Level 7 Theory Exam. A sample test, skills check-off chart, and answer key are also included. 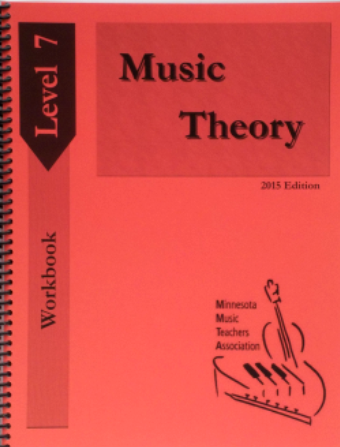 Provides the student with practice exercises to use when preparing for the Level 8 Theory Exam. A sample test, skills check-off chart, and answer key are also included. 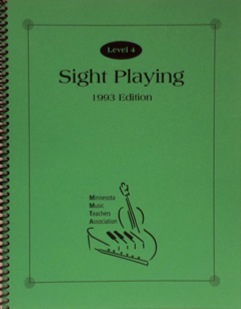 The Sightplaying Syllabus provides an overview for Sightplaying Exams (one part of the Comprehensive Piano Exam that may be taken separately), followed by six sections outlining the proficiency requirements for each exam level. 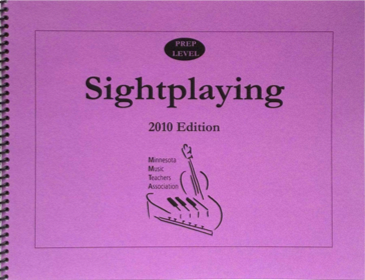 This workbook provides practice exercises to use when preparing for the Prep Level Sightplaying Exam or the sightplaying portion of the Prep Level Comprehensive Piano Exam. 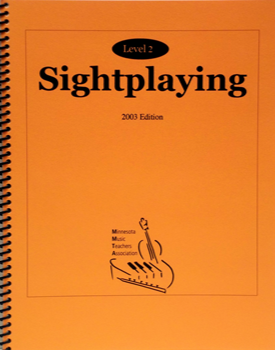 This workbook provides practice exercises to use when preparing for the Level 2 Sightplaying Exam or the sightplaying portion of the Level 2 Comprehensive Piano Exam. 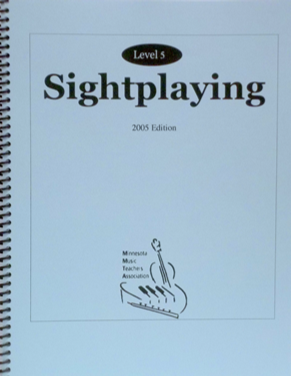 This workbook provides practice exercises to use when preparing for the Level 5 Sightplaying Exam or the sightplaying portion of the Level 5 Comprehensive Piano Exam. 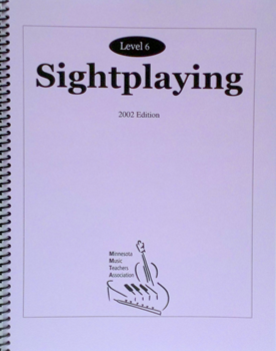 This workbook provides practice exercises to use when preparing for the Level 6 Sightplaying Exam or the sightplaying portion of the Level 6 Comprehensive Piano Exam. 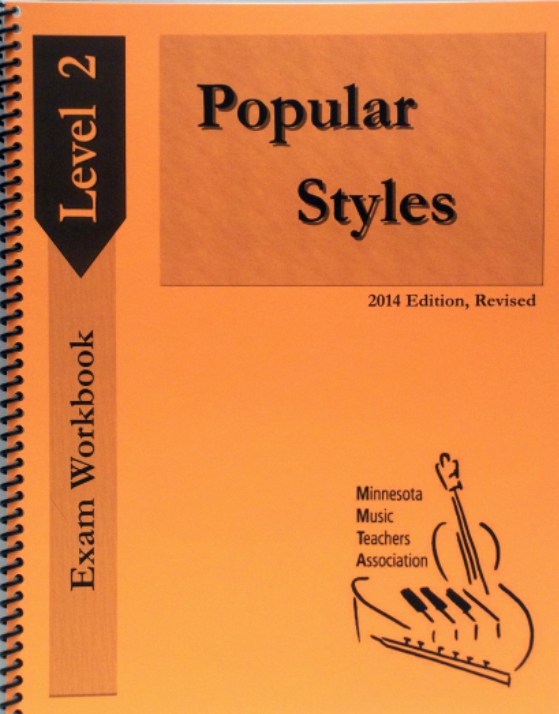 This workbook provides the student with practice exercises to use when preparing for the Popular Styles Exam Level 3. It also serves as a resource for the student to use during the exam.